Brent Haas began his career as a Commercial Specialist in 2010. 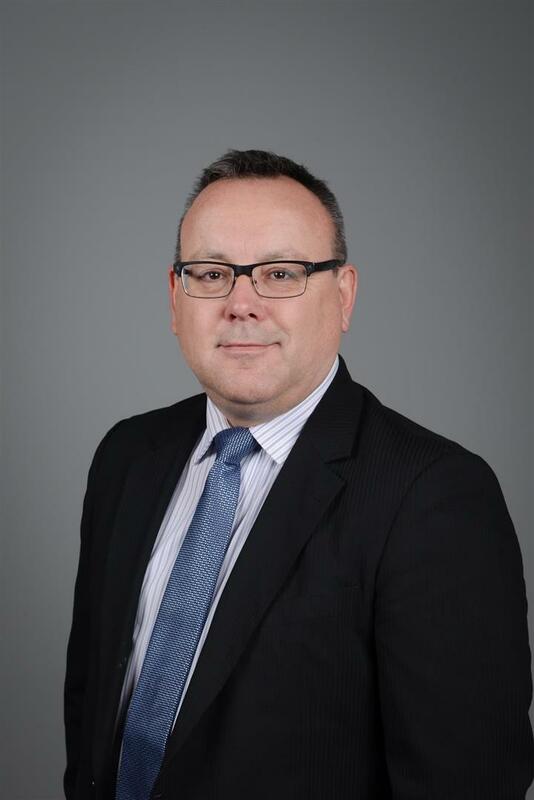 Since that time he has acquired along with Jackie Renkas RE/MAX Bridge City Realty a full service RE/MAX Franchise operating in the City of Saskatoon. RE/MAX Bridge City Realty offers specialized agents in Residential, Farm and Commercial, Brent Haas realized that clients demand a professional that understands their needs. This culture of specialization that Brent and Jackie have fostered is the reason for success of our agents. Revenue producing properties, the hospitality industry and large business has been the focus of this seasoned agent, Brent has continued his education in the commercial industry and continues to mentor existing and new commercial agents. We know our Real Estate and look forward to your call.